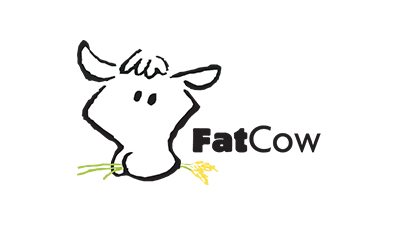 FatCow has been around providing their quality web hosting since way back in 1998. 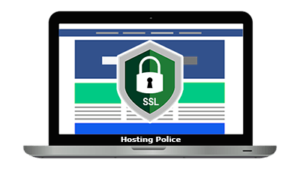 When they started out they wanted to provide people with quality web hosting that was easy for people to understand and not get too technical so that the average user couldn’t understand what the features were and what they were actually used for. 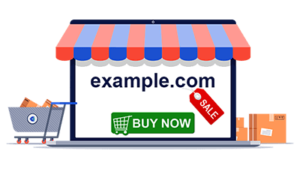 They wanted to provide web hosting that was customer friendly and and at very affordable prices. 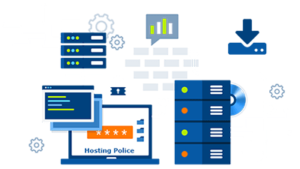 They have made that idea a reality and have grown over the years and have become a favorite web hosting provider for many people and businesses around the world. 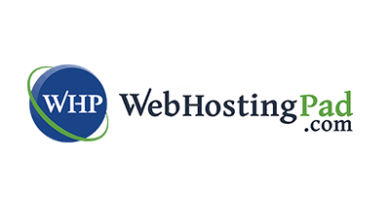 Their web hosting service provides many features and is a great choice for a personal website or blog as well as for a small to medium size business website or eCommerce website. 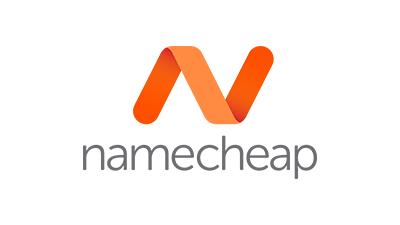 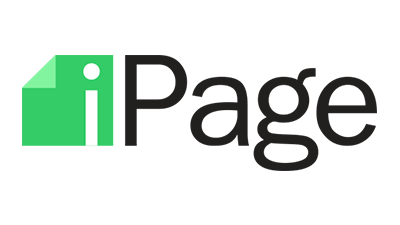 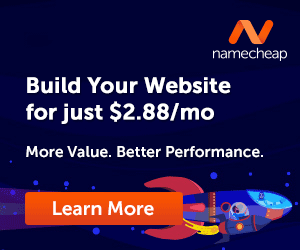 They have very easy “One-Click” installs for everything from WordPress to eCommerce shopping carts and everything else in between. 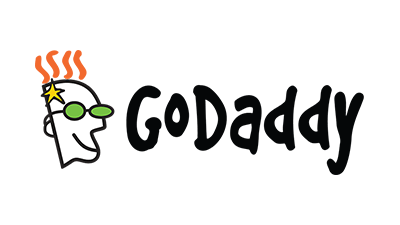 Some of their main features for their main web hosting plan called the “FatCow Plan” include a free domain name for the first year, unlimited email accounts, daily server backups, you can host an unlimited amount of domains per account and they even offer a 30 day money-back guarantee. 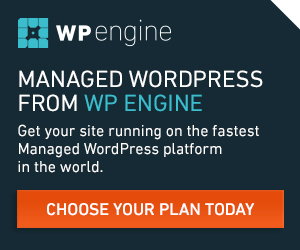 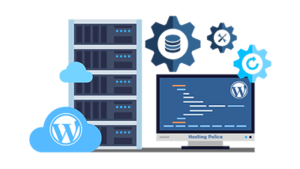 Besides their main “FatCow Plan” hosting, they also offer other types of web hosting services including WordPress web hosting, VPS (Virtual Private Server) web hosting and even dedicated server web hosting. 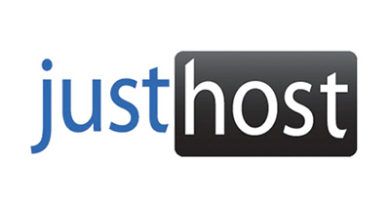 Offering a variety of web hosting services allows then to cover the needs of all kinds of websites and blogs. 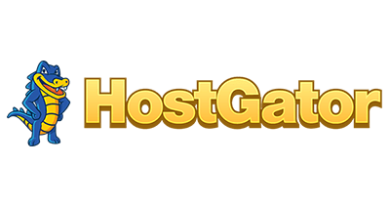 One thing that sets them apart from many of the budget friendly web hosting providers is their customer support. 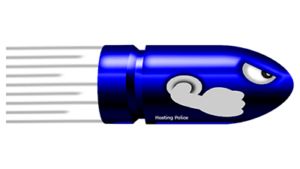 They are quick to respond and take care of any issues you have as well as to answer any questions you might have. 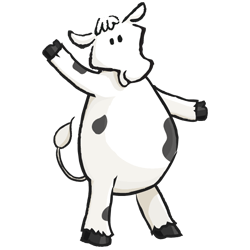 If you are looking for quality web hosting for your website or blog but don’t want to spend a lot of money then you might want to give FatCow web hosting a try and we are sure that you will be very happy that you did.